#69 - The 3 Steps to get Prospects to Contact You Ready to say YES! Erik Luhrs is known as “The Bruce Lee of Sales and Lead Generation." He is the creator of The GURUS Selling System and the author of the book BE DO SALE. Erik is the only expert in the world on Front-Loaded Lead Generation, Persona-Positioning and Lead Generation Message Linguistics! 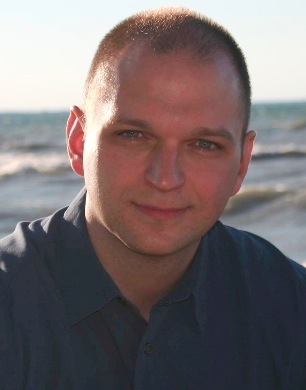 Erik is also a Master Practitioner of NLP, and certified in The Silva Method and Accelerated Learning. And he has been featured by Selling Power, Entrepreneur, Fox Business News, Sales Gravy, Chief Executive and BNET.